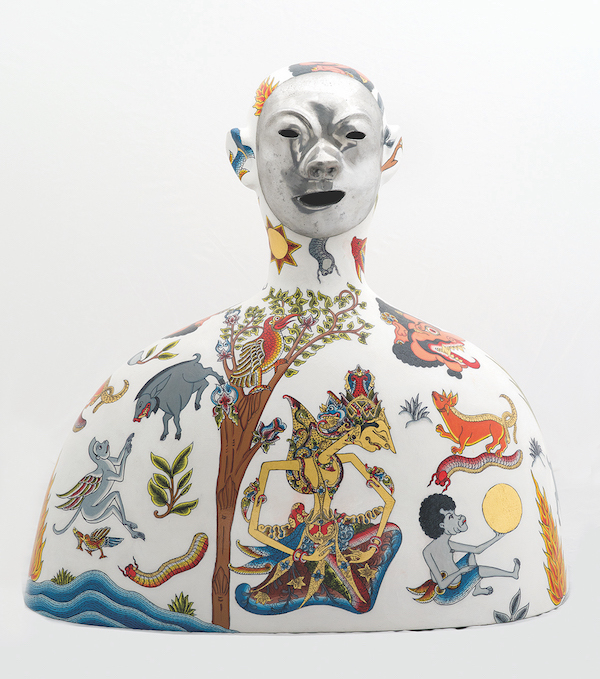 Dadang Christanto, Lost and Found #3, 2013. Aluminium and acrylic. Courtesy: the artist and Bega Valley Regional Gallery, NSW. For ‘South/East Interference Volume II’ a collection of work has been brought together from a range of artists for whom the story of their subjective response to the world lies at the heart of their art making. The work resonates with shared themes of personal identity and a redefining and re-imagining of cultural heritage, while bearing – quite literally – the traces of the artist’s hand. Through an act of viewing on the part of the audience, a transition from intention into a realisation of meaning occurs.